If it’s peace & quiet you’re looking for, you’ll find it here. 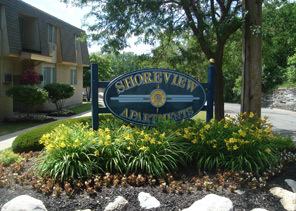 Overlooking the Huron River, Shoreview Apartments is nestled in a picturesque Ann Arbor neighborhood (near M14 & Barton Dr.) with the river on one side and a park on the other. Plenty of birds and trees. 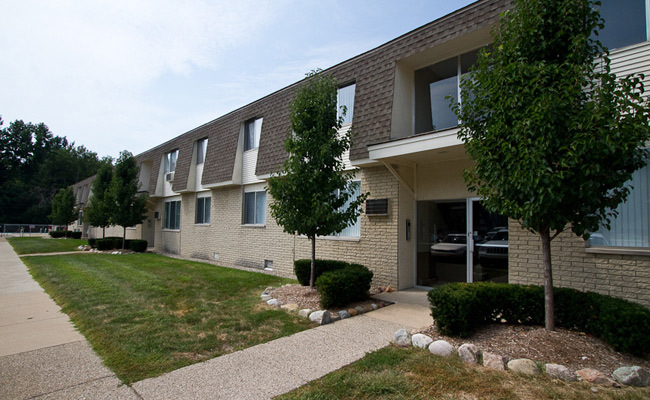 The apartment community is located near the University of Michigan campus and hospitals (VA & U of M), and is in the Ann Arbor Public School District. Nearby expressways include I-94, US-23 and M-14. 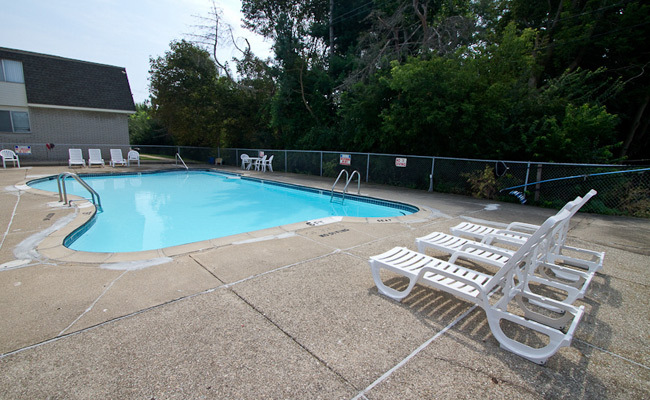 Water, sewer and rubbish (included), window treatments/blinds, intercom entry, air conditioning, walk-in closets, storage, on-site laundry and outdoor pool. Close to bus stop. 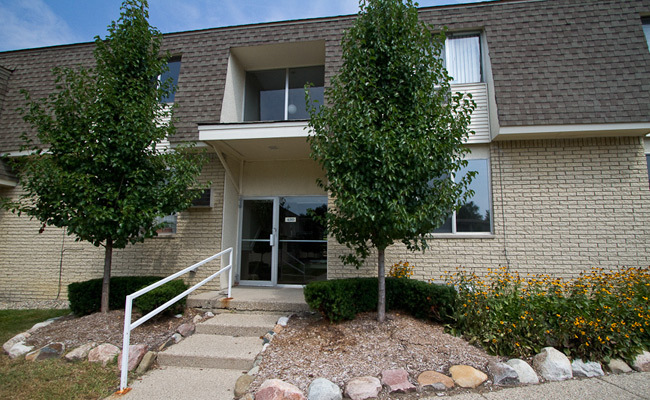 **U of M Student and Employee Discounts Available! From US-23 take Plymouth Rd. exit. Go west on Plymouth Rd. to Barton Dr. Turn right at light. Make a left at light on Pontiac Trail. Turn right on Kellogg St. Shoreview is on the left.